Whenever I head back to British Columbia to see my family, I pick up as many random bottles of beer off of the shelf of the local liquor store as possible. 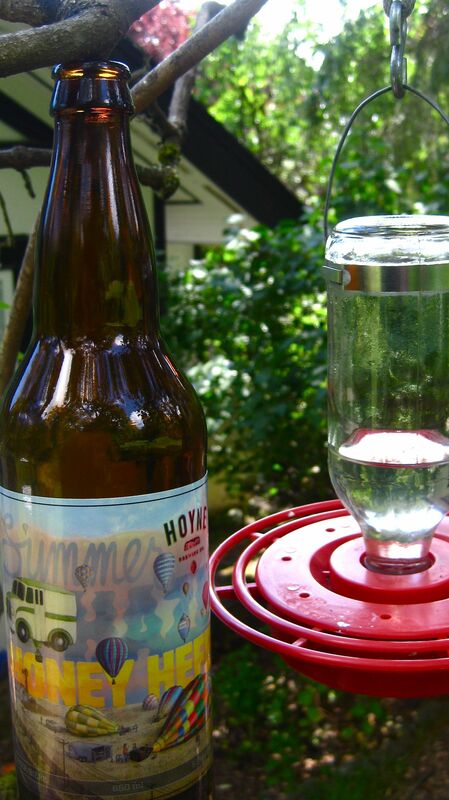 The west coast of North America has a long history of craft brewing – it’s been producing the good stuff for a couple of decades, long before the ‘trend’ took off elsewhere. As such, it’s a proper treat to get to try a whole load when I visit my family. 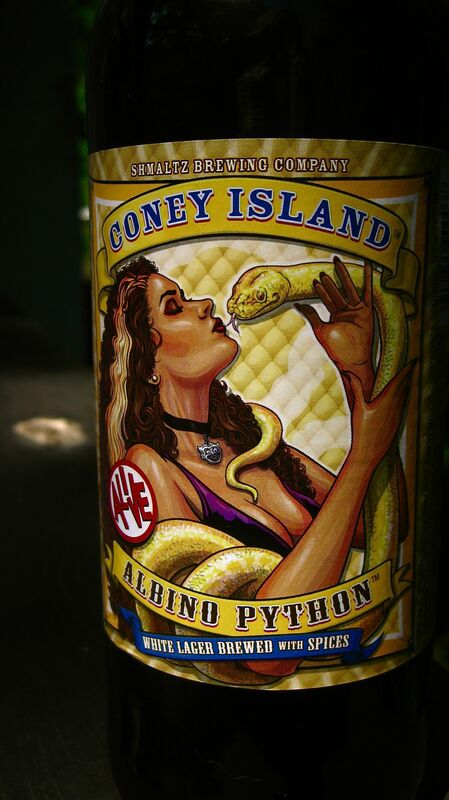 While not all of the bottles I try are from the west coast (such as Coney Island, seen below) I am always enthralled by the brilliant labels and innovative names that are given to these beers. So I thought I’d share with you some of my favourite label designs, names and bottles of beer and ale that I found on my most recent trip. And hopefully get you salivating to try some if you’re lucky enough to live in North America or near a beer shop here in the UK where they’re stocked. 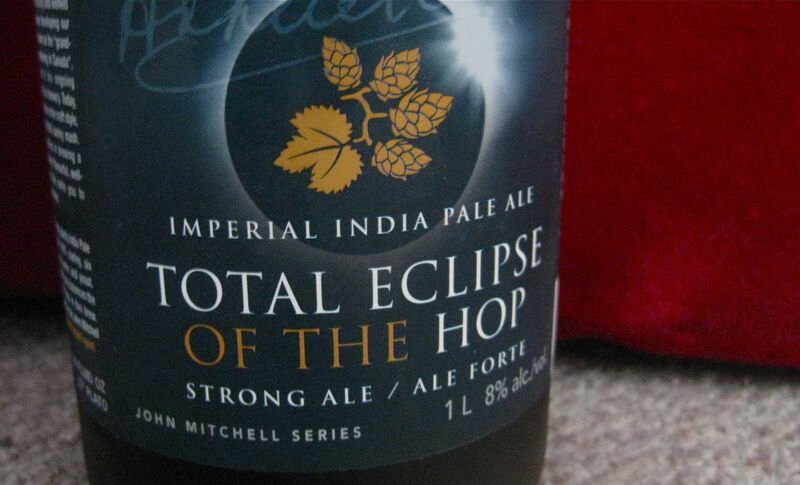 Total Eclipse of the Hop – that’s right. They did that! Bam! 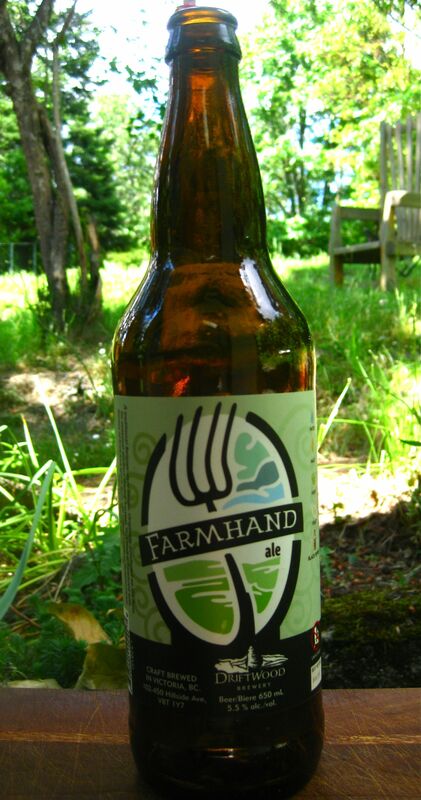 A game of frogger would surely go well with this offering from Langley, B.C. brewery, Dead Frog. A spicy, rich, yeasty ale from Driftwood Brewery in Victoria. 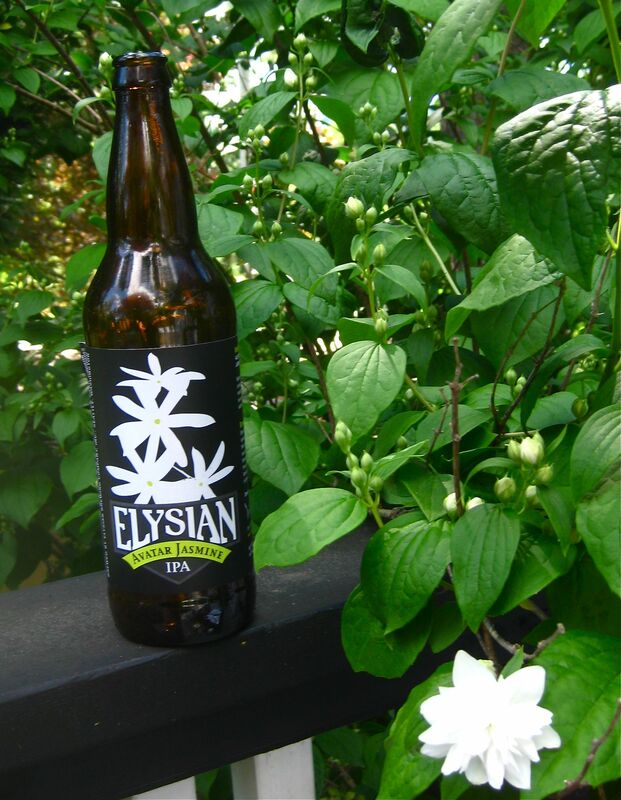 This is one to drink with dim sum, such is the strength of the jasmine flavour in this beer from Seattle brewery Elysian. 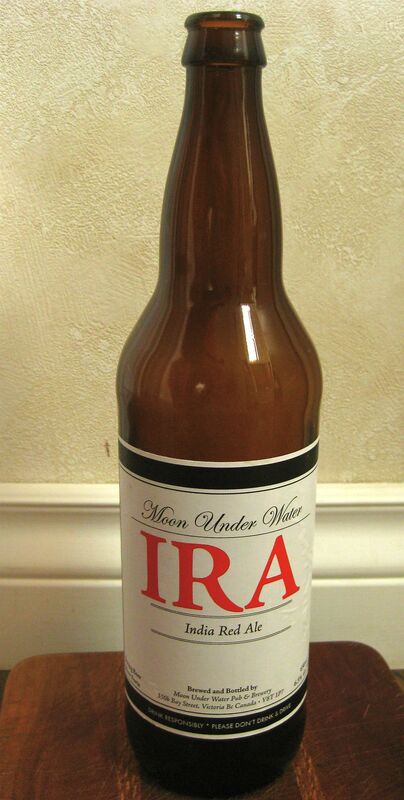 Best not to mess with this rich, rosy pale ale from Victoria brewery Moon Under Water.